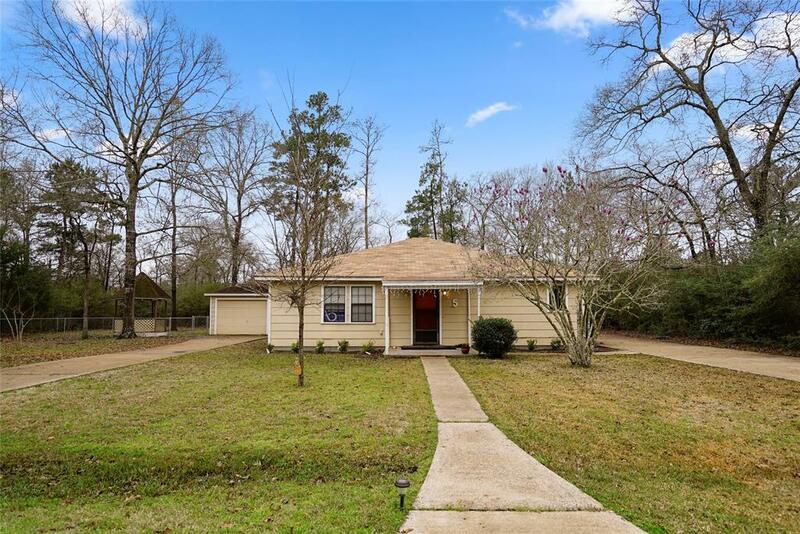 Must see this great 2 bedroom 2 full bathroom home located in the desirable Westwood Shores Subdivision located in Trinity. 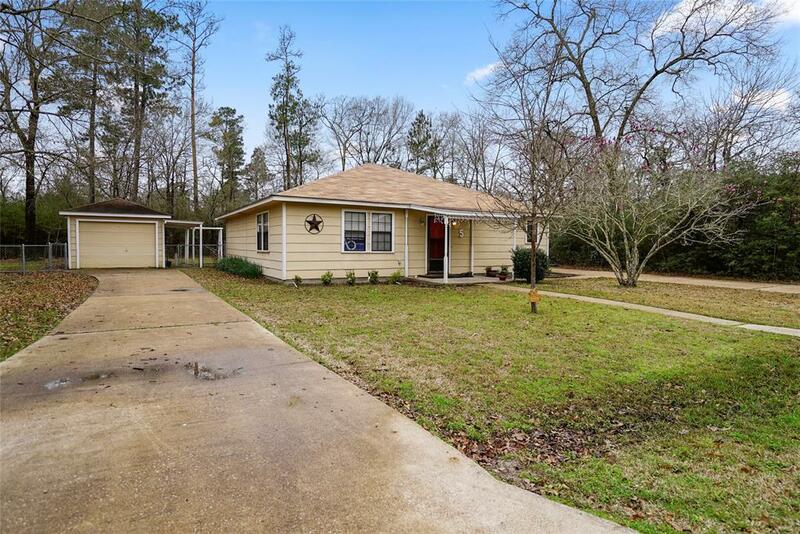 This is a perfect starter home in a great location! 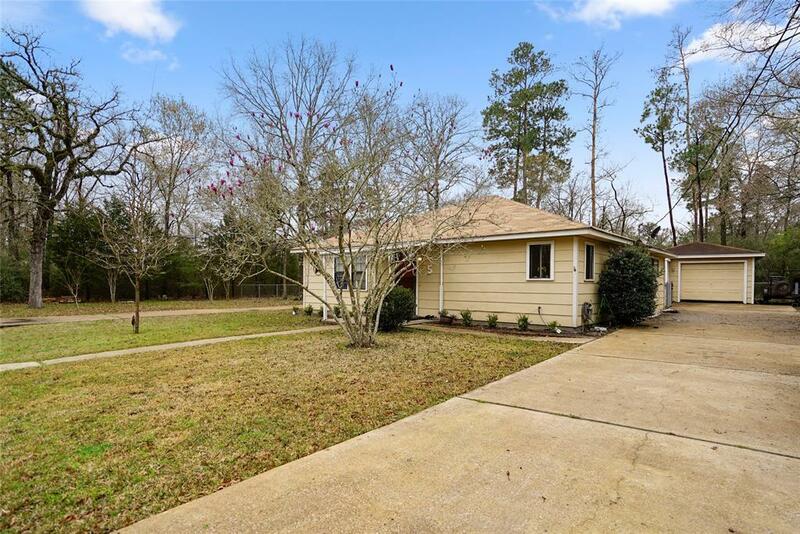 Property features include plenty of counter top, cabinet, and close space, a 2 car detached garage, nice sized full fenced back yard which features a cute gazebo and storage building! 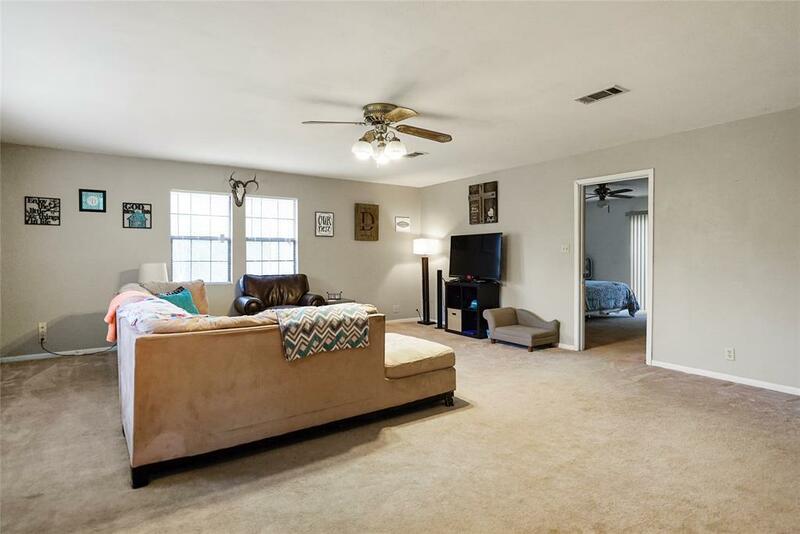 This home has been well cared for and has lots of potential! Call to schedule your showing today! Don't miss out on this great opportunity!